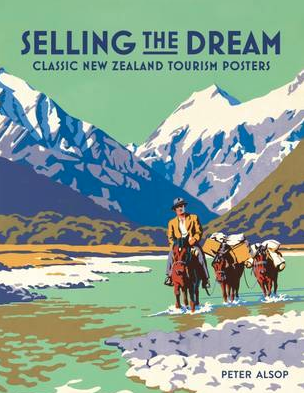 More than 50 posters from 1920s to the 1960s that promoted the glamour of travel and New Zealand's tourism attractions of the day. A collection put together by Canterbury Museum after the touring exhibition. The exhibition was made possible by Peter Alsop, Warren Fenney and Richard Wolfe. A full colour poster is shown on each page with information on the work. A beautiful book for those that are interested in New Zealand history. 'These posters are more than advertising. They make people dream'. 159 pages satin finish softback.